You will hear Max offer to counsel any fellow minister who finds himself/herself in a difficult circumstance (clip 58). I believe after you watch the video, you will have a desire to call Max and thank him for his life and ministry, or to send him a note. And, if you're anywhere along Interstate 20 in east Texas, you will want to take him out to lunch. You'll be doubly blessed if you do. PS: By the way, you can watch the video full-screen; click your mouse over the video and then click on the "<—>" icon in the upper right corner; that will make the video fill your screen. If you have a website, you can embed any one of the clips on your own page. Again, click the video and then click on the "<>" icon. Then copy/paste the code into your webpage. Max Lafser grew up in Unity. His grandparents were early Unity students in St. Louis and it was there that his mother was healed by Unity people at an early age. His family moved to Washington state and Max shares tremendous gratitude about Y.O.U. (clips 8,9) and a particular Y.O.U. leader who, he said, "saved my life" (clip 63). Dorothy Pierson (then O'Conner) sent him off to the village when he was 12 years old. She later told him that he would one day become a Unity minister. Max has never forgotten her encouragement. Another mentor was James Dillet Freeman. Max describes a love-hate relationship with him, which is almost identical to that described by Richard Billings. Max is grateful for the high standards that Freeman instilled in him and the commitment that it garnered among ministers in the early years. 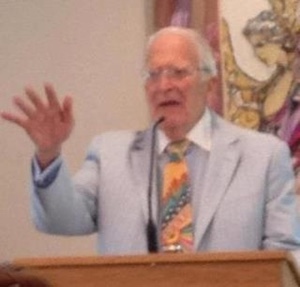 Max's first ministry was in Mesa, Arizona. Max in a humble way gives credit to Dale Batsole for the founding of Unity Sedona during that time (clip 14), but the Unity of Sedona website credits Max, saying that Max was "a very charismatic speaker who rapidly built up the membership with his inspiring talks. Church finances grew healthy enough that the church could pay off the mortgage." 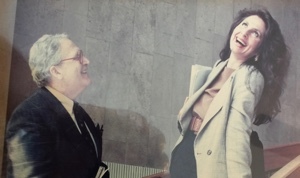 From there Max became associate minister at his home church in Bellevue, Washington and next went to Vancouver with his then-wife Vicky serving a nearby ministry (clips 15, 16). When I asked him about the complexity of "ministry and marriage" he shared his experience in Vancouver but expressed confidence that a married couple could be successful in ministry (clip 68). Max continued, talking about the importance of "being real" (clip 21). He says "if you're going to say something, you've got to live it." Max returned to that theme time and again in the interview, and as I will explain below, Max believes that "being real" is the most important factor in ministry. 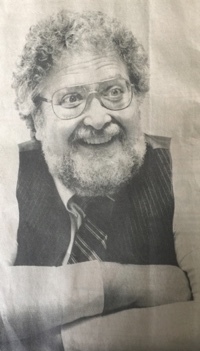 At some point, Max was senior minister at Unity Temple on the Plaza and at Unity of Walnut Creek, both very prominent and important Unity ministries. Max credits Duke Tufty for his success at Unity Temple on the Plaza (clip 49). And he shares an amusing story that illustrates the collegiality of Unity ministers (clip 48). 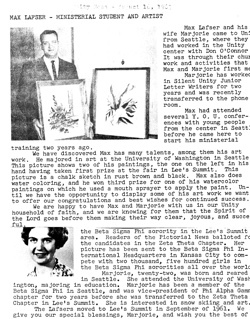 Max is also grateful for Unity Temple supporting his travel to the Soviet Union for the work with the Center for International Dialog (clip 52). He served Unity of Walnut Creek when the congregation was still struggling with the tragic loss of Carol Ruth Knox, their beloved minister who had been killed by a deranged person. Max's flexibility (clip 38) and his ability to listen (clip 24) was helpful and prepared him for a later career in working with troubled congregations (clip 69). Max comes alive when he speaks about Rama, his wife and the love of his life, and the work they pioneered together to promote world peace, The Center for International Dialog. Their work for the The Center for International Dialog took Rama and Max to the Soviet Union dozens of times. The picture you see to the right was taken on a staircase in one of the buildings they visited. Here is resume of Max that provides details about the goals and accomplishments they achieved together. More about their work is on Rama's website. Max describes the necessary work of listening (clip 20,24), of being real (clip 21) and the work they did in Armenia and the Middle East (clip 23). Later in the interview we circled back to discuss the need to "work in the community" (clip 50) and need to be a prophetic voice (clip 52). Rama Jyoti Vernon is a master yoga teacher (clip 51) who writes books and travels throughout the United States giving classes. When I was interviewing Max in Tyler (April 2016), Rama was about to return from having taught in Hawaii. She is the mother of five children. You may read articles she has written, articles about her work and sign-up for her newsletter on her website. Unity of Tyler brought Max out of retirement that he had made after having had a stroke and heart attack (clip 32). We talked about what it was like for a west-coast person to serve in a southern state (it's wonderful and Rama loves being there) (clip 34). His only regret is that he feels that ministers are now somewhat isolated from their fellow ministers, but he has a warm, collegial relationship with Rev. Judith Taylor, a congregant who has assumed leadership of Unity Shreveport, sixty miles to the east on Interstate 20. (clip 20). Max is especially proud of the study groups that have formed in Tyler. They are lay-led and based on open and free dialog (clip 35). Not only does Max encourage his congregants to lead and participate, but he expresses substantial gratitude for the spiritual growth he has received from them, showing his own propensity to be a life-long learner. As he said, "What would Fillmore do?" (clip 36). 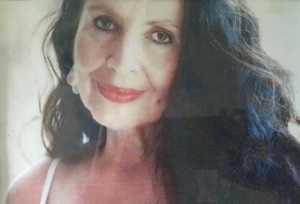 Max was awarded the Myrtle Fillmore Award in 2006. 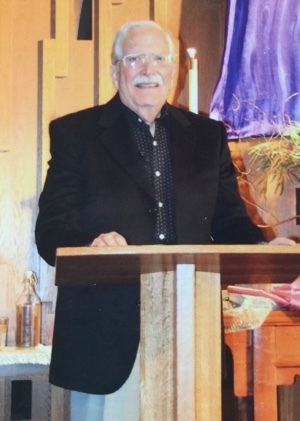 Max credits several factors for the success of his nearly 50-year career as a Unity minister. But there are deeper factors that Max shares with us. One essential is Max's understanding that each ministry is unique (clip 70) and that it is vitally important to listen for what is attempting to emerge from the congregation (clip 71). Another deep factor is the level of commitment that the minister brings to the job. He spoke time and again about the commitment of early AUC ministers (clip 30) and he cited Joanne Landreth as an example of one who was totally committed to her job (clip 31). And he expressed some regret that present day commitment isn't the same (clip 42). I sense that he looks back to the training he had at Silent Unity as being the ingredient that generated that commitment and collegiality (clip 10). Max is a true bonhomme, a man who is out of control in his desire to be loving and real, to serve, and to be one with his congregation. 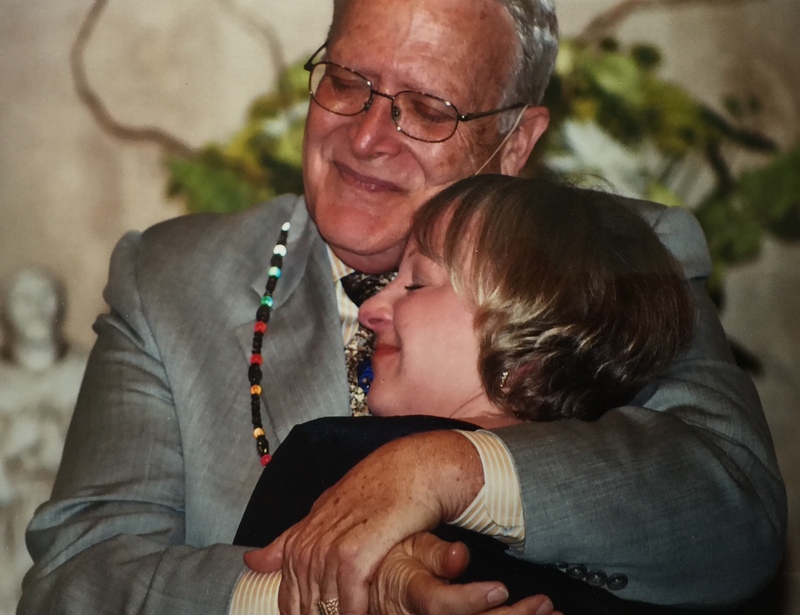 If you have been inspired by life and ministry of Max Lafser, then why not consider calling-up Max or sending him a letter of thanks (with a tithe). Or how about visiting Max in Tyler (conveniently located just off Interstate 20 in east Texas). If you do, you will be doubly blessed. 26 What should men be doing today? 36 What would Fillmore do? 45 How strong should a minister lead? 54 How should we train ministers today? 55 How can we support ministers today? 57 How can we support ministers?